Mike Fuse has over 20 years’ experience in dentistry, with a focus on complex dental implantology and full-mouth rehabilitation. He quickly built a reputation for creating natural-looking teeth and superior levels of craftsmanship. Mike established Fusion Dental Ceramics in Cardiff in 2005. The award-winning laboratory was founded on his passion for digital dentistry, dental implants, cosmetic restorations and prosthetics. Mike qualified as a Clinical Dental Technician Dip CDT RCS and graduated from The Royal College of Surgeons England. This has opened up his broad skillset within the dental industry and Mike is one of only a handful of CDTs in the country able to offer All-on-4 or same-day fixed teeth. Mike continues to participate in training events and courses globally to further his knowledge and skill levels. He has been involved with Nobel Biocare and Procera for well over a decade and is a lecturer for them, as well as for the Association of Dental Implantologists (ADI). He is a member of the Dental Laboratories Association, the Association of Clinical Dental Technicians, European association of Osseointergration, as well as the ADI. 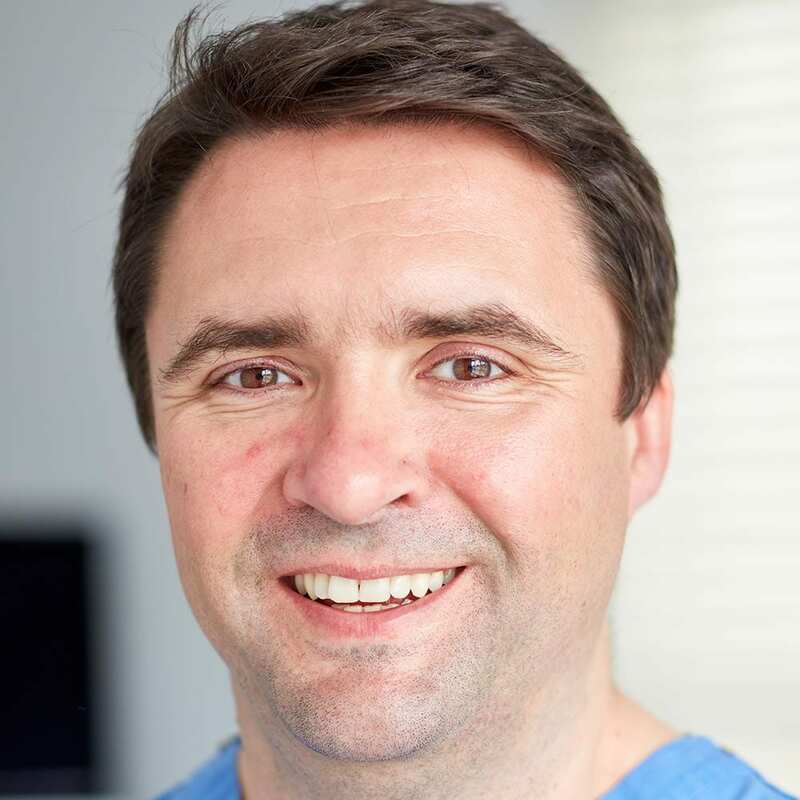 After working with specialist dentists and surgeons nationwide, Mike was inspired to open a highly specialist, private dental practice in his hometown of Cardiff. 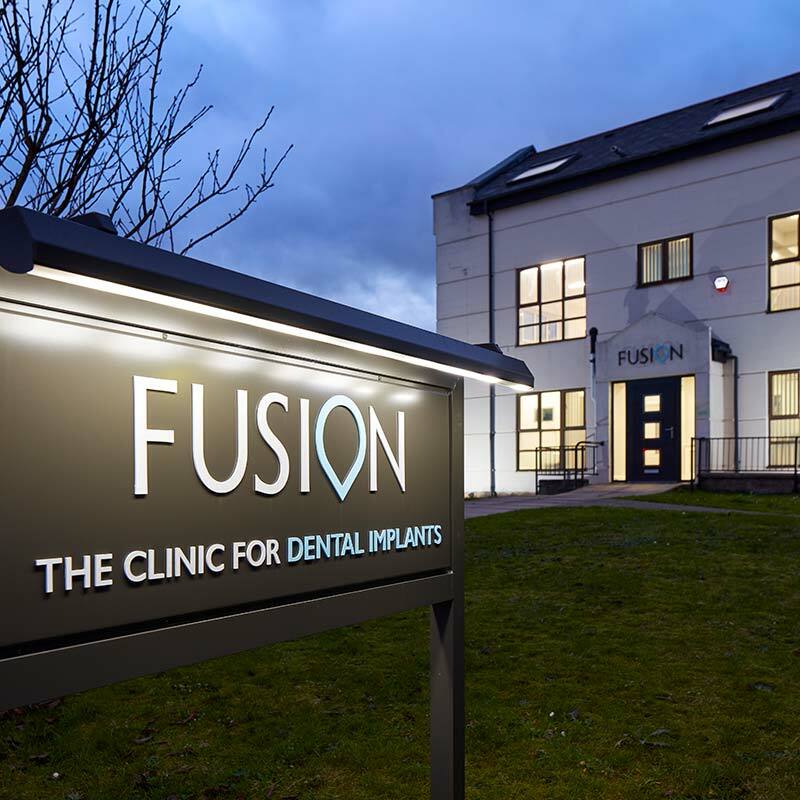 He felt that South Wales would benefit from creative, advanced dental services and so Fusion Dentistry was born. Our relaxing, home-from-home setting will put you at ease, and with finance solutions available, we make it easy to spread the cost of your treatment. What are you waiting for? Our FREE consultations, worth up to £495*, give you complete peace of mind. * Consultation costs can vary, and this is the maximum possible value. Free consultations are offered at the discretion of practice and photographs, radiographs and treatment plans supplied remain the property of Fusion Dental. © 2019 Fusion Dentistry. Made by Manan.